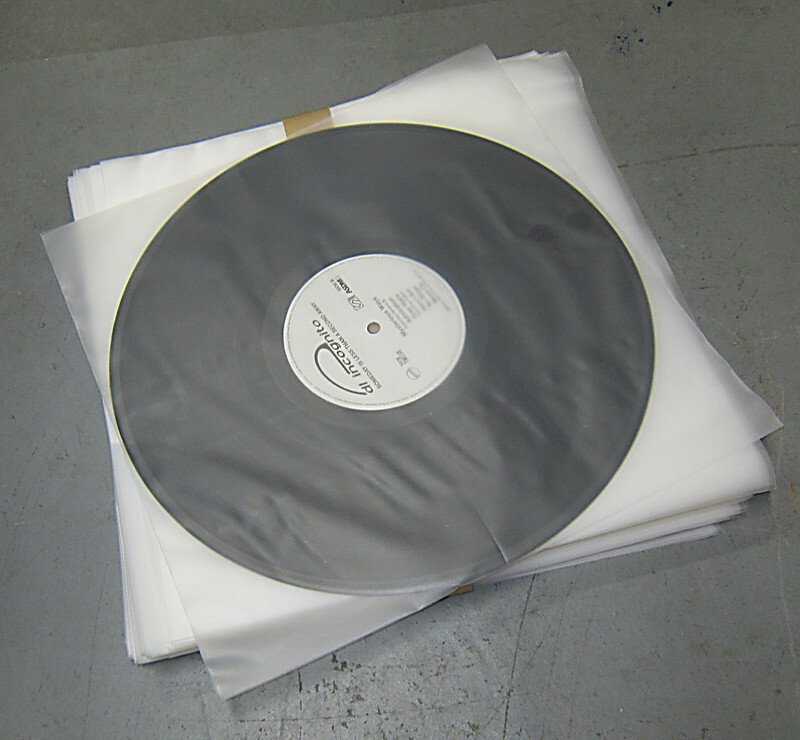 Heavy Duty Frosted LP Album inner sleeves Made with an 1/8 inch Lip on one side makes it easy for you to find and pull apart the opening with one hand. Made of Frosty White HDPE 89 micron 3.5 Mil HDPE plastic protects better than paper! 350 Gauge 3.5 mil sleeve thickness you'll get durability for long-term storage a great way to ensure that your Records are safe for generations to come.